This entry was posted in Stuff I like and tagged Blessed Christmas, Chinese New Year, christ, Christmas, Christmas and holiday season, Classroom, Holiday, Holiday greetings, jesus christ, New Year, Opinions. Bookmark the permalink. To you and yours as well 🙂 Hope 2014 is great for you !! Reblogged this on Work in Progress…. I love this movie! 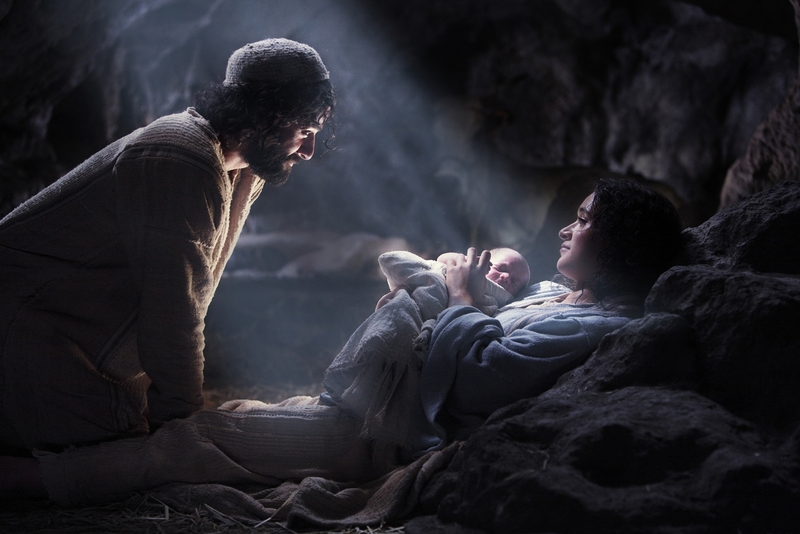 Love the music and this beautiful scene of the birth of Christ! One of my very favorites…Thanks for posting this!